If you have ever visited Italy, then you know of its many forms of boundless beauty. You sense it while strolling the piazzas, while eating food at a family restaurant, or enjoying an espresso in a vibrant café. Italian children grow up playing soccer in the backyard of ancient cathedrals, teenagers bike through renaissance squares to go to school, and ladies meet for their aperitif in baroque cafes. 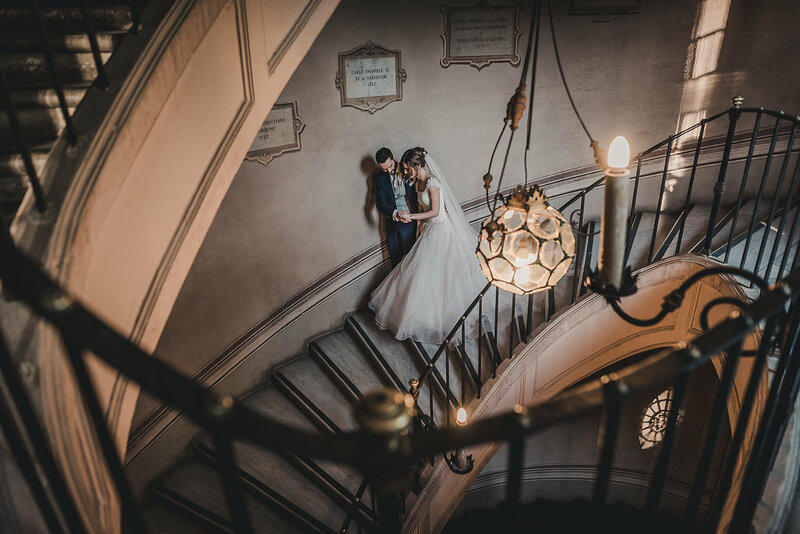 Here, couples say “I do” in stunning Roman churches, in frescoed palaces, heavenly spa facilities or surrounded by the nature of volcanic beaches and rolling hills. How we see it, Italy’s beauty gives an extra touch to life, and a magical blessing to love. 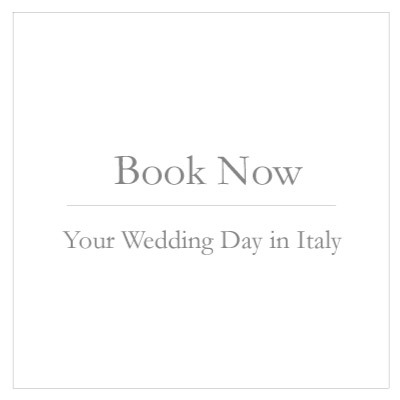 This is what you will experience when you book a wedding with Italian Luxury Weddings. The lifelong memories will be cherished by you and your guests forever after. Did you know that Italy has many different natural environments? In a country roughly the size of California you can find pristine beaches, majestic mountains, volcanic lakes, amazing island and rolling hills, all breathtaking and unique. You can select the locations that will inspire your wedding day or your whole wedding week, choosing cities, venues and styles. Would you like a destination wedding in a wonderfully romantic region? 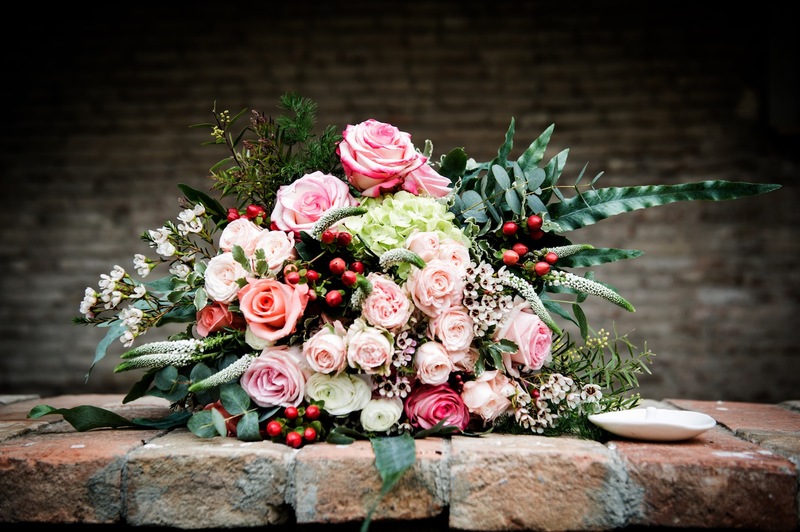 Italian Luxury Weddings selected the region Emilia Romagna for its unspoiled beauties and hidden treasures. 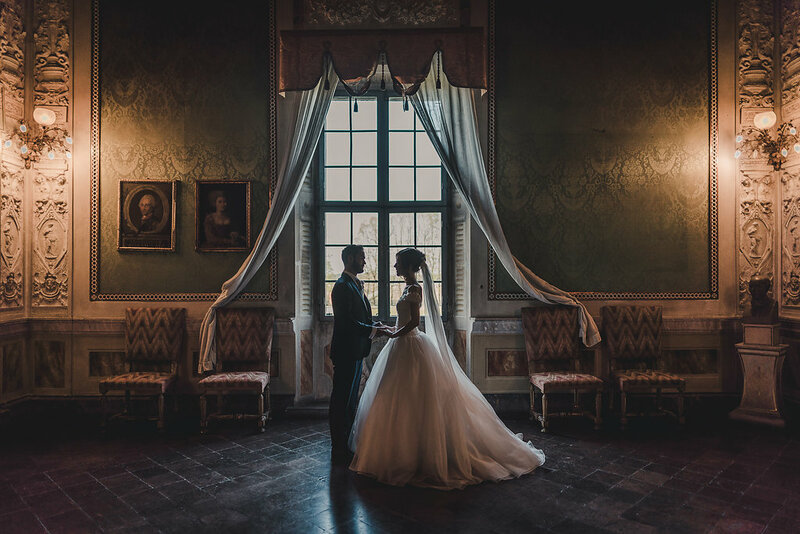 Would you like to feel like royalty on your wedding day? 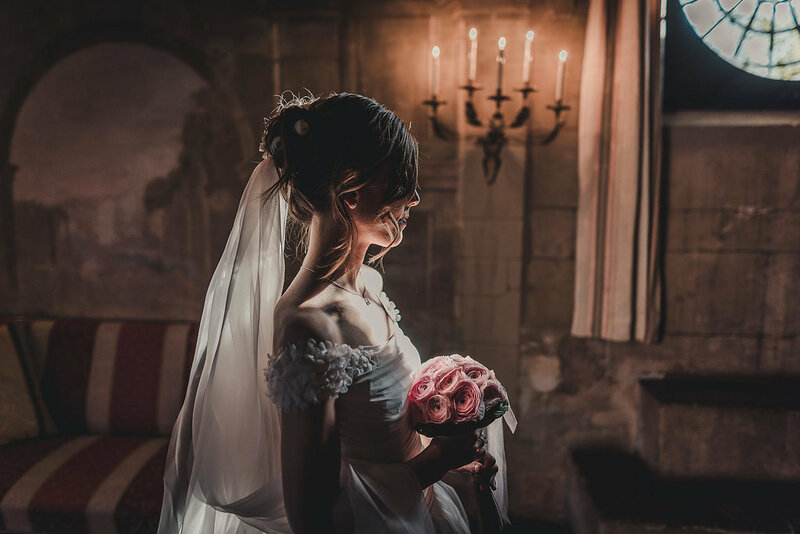 You can select a medieval castle or baroque palace lovingly restored, for your nuptials. Food and wine are an integral part of life in Italy. ILW brings only the finest wining and dining experience to your event. Are you passionate about performance cars? The Motor Valley in Emilia Romagna is legendary among fans of luxury cars and motorbikes. Visit the production lines at the Ducati, Lamborghini and Ferrari factories and then test drive your favorite model. 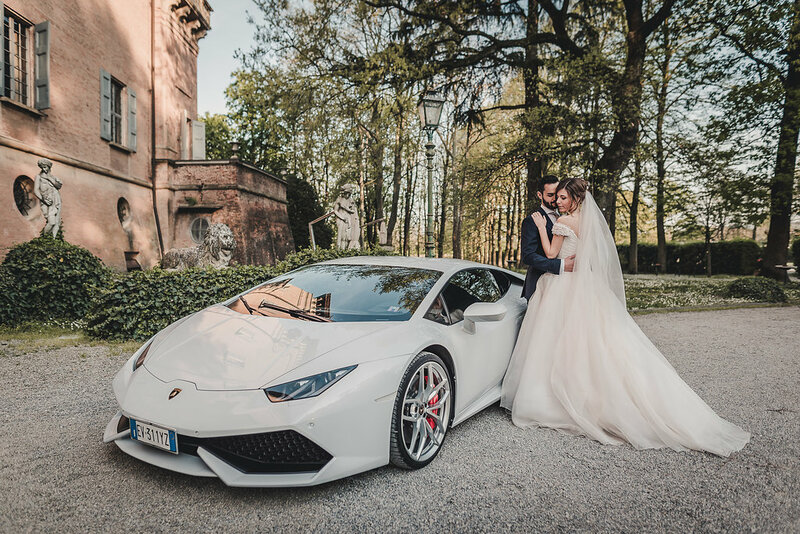 Rent a supercar for your wedding day! From Pavarotti to Andrea Bocelli to the newest “three tenors” Il Volo, Italy has always been at the center of art and music creativity. You have many choices from a seated orchestra to a rock’n roll band, to singing waiters to surprise and delight your guests. Contact us for more details and information!